Are you looking for catering for your next event or party? 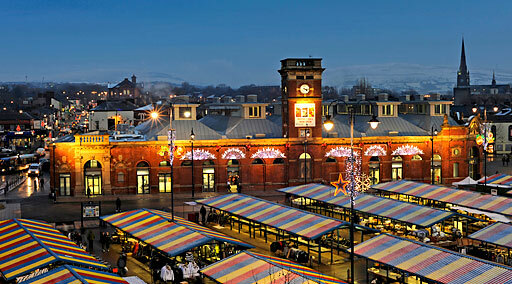 If you are, Hog Roast Ashton Under Lyne can help. We provide spectacular, yet low cost, party food that your guests will enjoy. 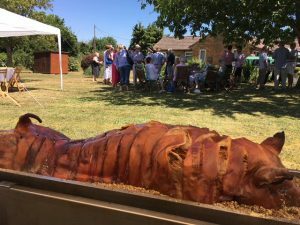 The Hog Roast Ashton Under Lyne chefs are very experienced, so know how to make sure that everything is ready at the time we agree when you book. We work closely with local farms to ensure that we always used the freshest meat. Our hog roasts and spit-roasted turkeys, chickens, lamb and beef all taste great. However, we provide far more than just meat. Our fully trained catering team will also prepare salads, party platters, vegetable dishes, potatoes and other types of food for your party. There are plenty of traditional favourites on our menus, but you will also find foods that have been inspired by all of the major world cuisines. We update our menus regularly to makes sure that we keep pace with the changing culinary tastes of our customers. We appreciate that tastes are changing, which is why we constantly update our menus. Our tried and tested formula means that you get food that you know your guests will enjoy for a competitive price. If required, we can also provide waiting staff as well as crockery and cutlery. Our team is happy to adapt their approach to make sure that you get exactly what you want. There is also the opportunity for you to hire a spit-roast machine from us. They are extremely easy to use, and training is included in the price. 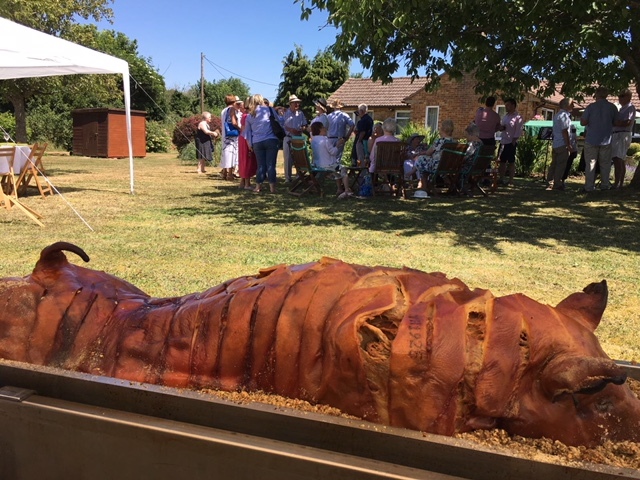 Hiring spit roast machine from Hog Roast Ashton Under Lyne is an especially good option for those of you who are on a tight budget, or are unsure about what time you want your guests to eat. We look forward to catering for your next family party, wedding, community function or business event. All you need to do now is to use the form on this website to request a no obligation quote.